Fruita real estate provides dinosaur quarries and spectacular views of the Colorado National Monument. Such ancient wonders bring a sense of discovery to the region. Amidst the prehistoric treasures of the region lies the very modern-day Fruita, Colorado. It is the gateway to the Colorado River Valley. Red sandstone cliffs and canyons shelter great hiking and biking trails. The Colorado River cuts through town with a campground and a convenient launch for rafters and boaters. Settled in the 1880s by homesteaders intent on growing fruit, Fruita enjoys the luxury of wide open spaces. 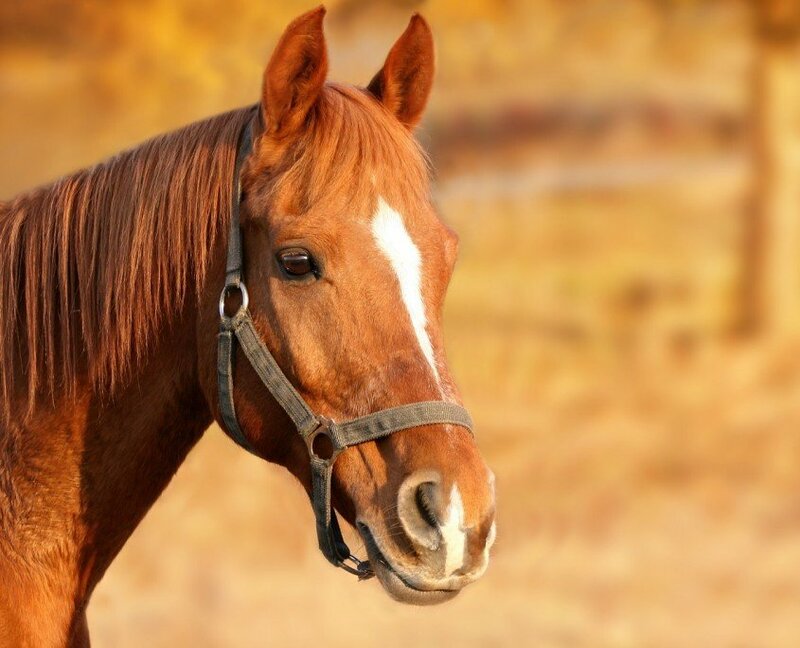 Now, over a hundred years later, horse properties abound on the outskirts of Fruita. The town has grown into both a destination for mountain bikers and outdoor enthusiasts! Fruita also enjoys a reputation for being the perfect home for Grand Valley families. There’s also plenty of ‘wild west’ feeling, with real cowboys stopping into the Co-op ranch supply store each day and a popular annual musical weekend, known as Country Jam. Located just a few miles west of Grand Junction, Fruita is only two hours from three National Parks and world-class mountain biking in Moab, Utah. The town enjoys a vibrant downtown area with sidewalk cafes and bike shops. At the same time, the region has seen the excavation of many rare dinosaurs and prehistoric fossils from the fossil beds west of town. These ancient treasures now have their home in the local dinosaur museum called,”Dinosaur Journey”. 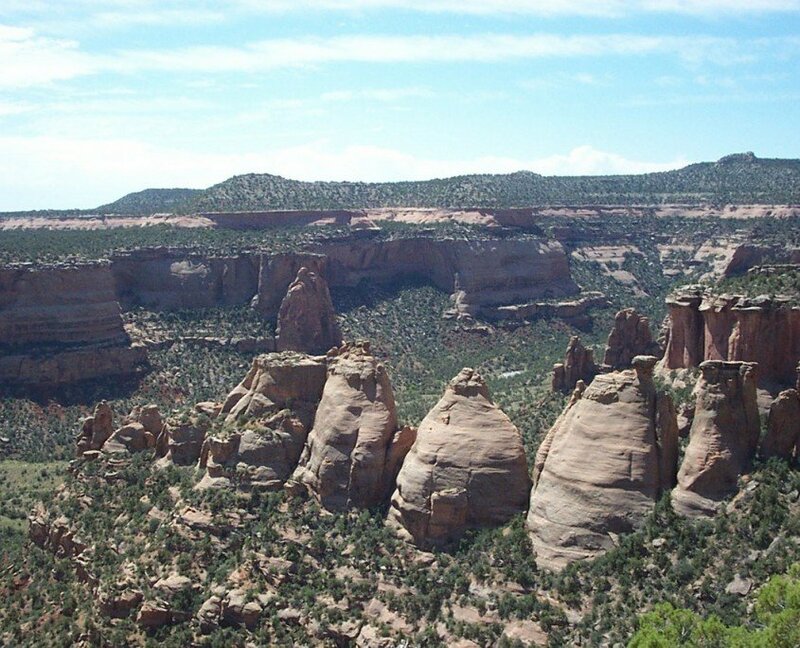 Real Estate Opportunities In Colorado Offer Beautiful Views Of The Colorado National Monument. Fruita Real Estate Brings You The Western Comforts Of The Grand Valley. Fruita is a fantastic place to live. Go ahead and search our system to find a home in the Fruita, CO area!